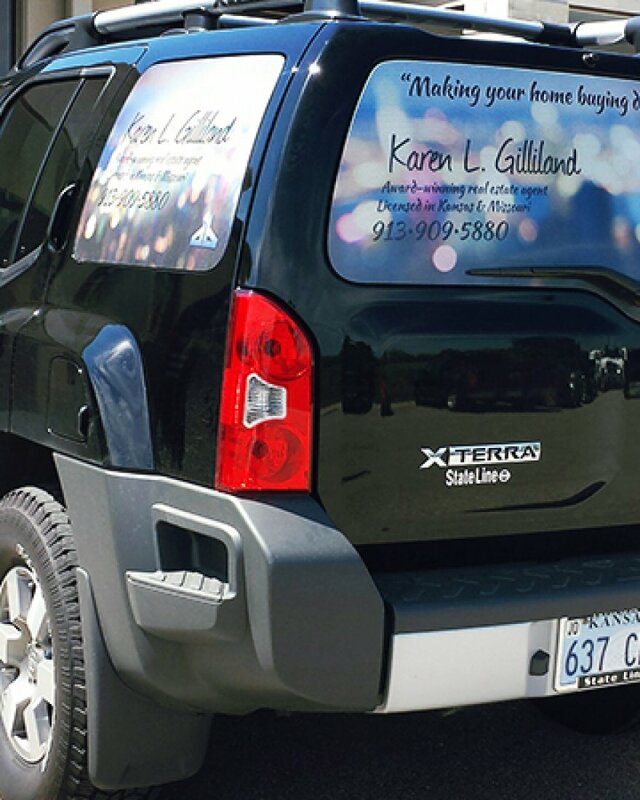 Looking for a way to distinguish your vehicle from all the others on the road? Window perforation is a simple way to transform the appearance of your vehicle, and we have just the team to help with this transformation. Our professionals are experts when it comes to the creation and installation of window perf. Whether you need something straightforward or are interested in testing the waters with something out of the box, we have the skillset needed to make your dream a reality. Getting window perfs and decals for your vehicle has never been easier. After completing a few simple questions, we will have your free estimate available online. To schedule an appointment or make additional inquiries, call our KC establishment at (913) 948-7752.